Yogesh Chabria - The Happionaire ​Blog - Best Motivational Speakers In India - Inspiration, Success: Gratitude for 2016 - Power for 2017! Gratitude for 2016 - Power for 2017! I write this with immense gratitude, humility and love. With Divine grace, 2016 was one of our greatest years and for all those who believe in a world that needs a lot more happiness, knowledge, success, love and a fuller life. We reached many more people all over the world and more and more people experienced the benefits of being happionaires! We experienced immense growth with a lot more seminars, programs and videos. We touched the lives of people in amazing ways. We also had lots fun and lots of breakthroughs. Someone was able to get a job because of our strategies, another person was able to increase their sales and others were able to discover their goals and re-discover happiness. Someone else shared how their 15 year old daughter opened a bank account and started saving money after reading one of our books. Every time someone smiles, every time someone is empowered, and every time someone takes action towards a more successful future, it makes me feel nicer. It maker me feel truly happy. When we started our movement in 2008, we didn't realize we will come so far and we will have so much impact. And yet, this is only the beginning. We want to reach even more people, all over the world, with our message. There are over 6 billion people on the planet who can benefit from our message and we want all of them to be happionaires. This will happen only if more and more of you join us. 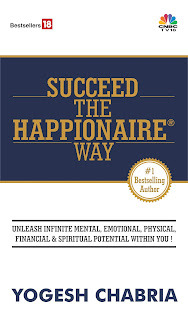 I welcome each one of you, who have benefited from The Happionaire Way, to join our movement. 2017 is going to be an incredible year with God's grace, and we have some amazing plans and are excited to take action! I thank each one of you from the bottom of my heart for making the happionaire vision a reality. Every time you attend our seminars, watch our videos, read our books and share our articles, you are making our vision become a reality. Have a wonderful and happy 2017! Make it incredible and go and achieve all that you want to! Lots of love, smiles and happiness to you! 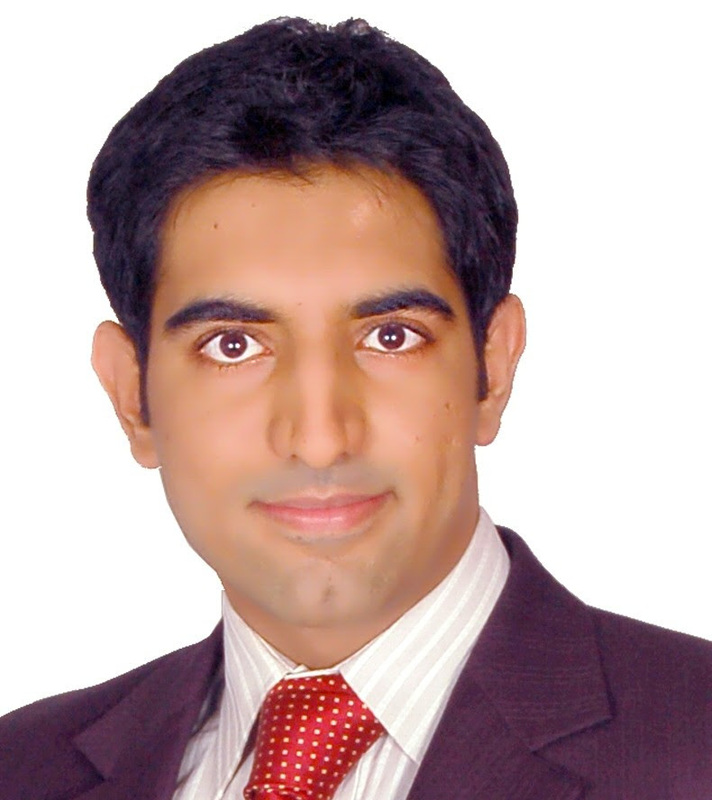 Yogesh Chabria is a world-renowned leader in the field of human potential. He is a #1 bestselling author, speaker, entrepreneur and founder of The Happionaire Way. Like us, share ideas and talk to us on Facebook now! true the world needs a lot more happiness and happionaires! happy 2017 to all!! Lots of love Yogesh and gratitude for sharing so many beautiful ideas that we can use in our daily life!